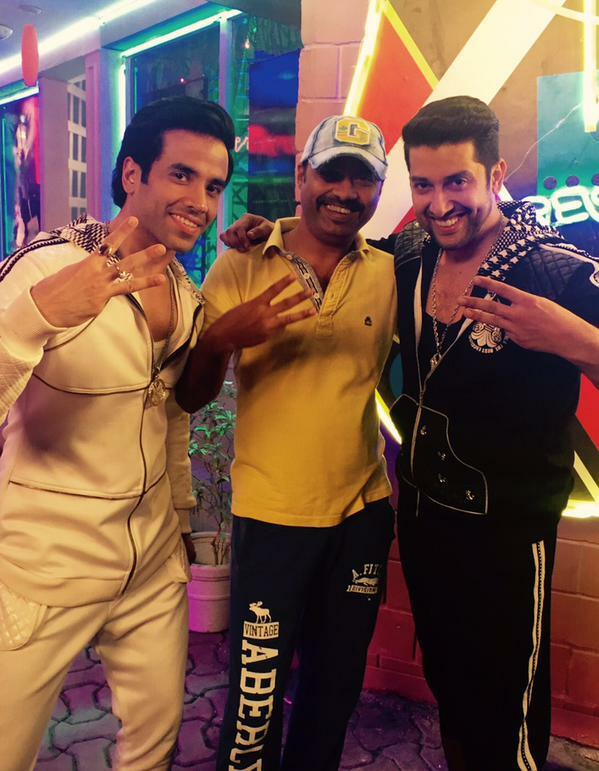 Finally the shooting of third installment of KKHH series "Kya Kool Hain Hum 3" is wrapped up. KKHH3 is an upcoming Bollywood adult comedy film. It features Tusshar Kapoor and Aftab Shivdasani in lead roles. This time Aftab Shivdasani will be replacing Ritesh Deshmukh's character. Aftab was not the part of last two installments but this time Aftab is replaced with Ritesh Deshmukh. The film will also have an item song of Gauhar Khan.